A blog about all things to to do with my world. In my last post Adaptive Capacity I began by setting the scene around the innovation agenda for The Open University, and more widely across UK Higher Education in order to meet the challenges that are currently faced by the sector. 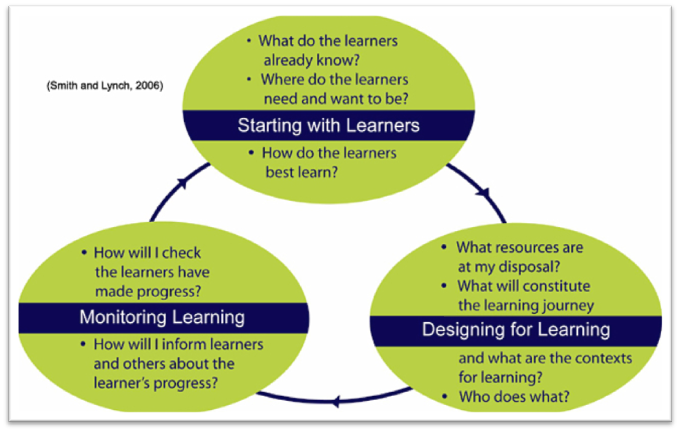 I’ll now delve a bit deeper into the Learning Innovation area to cover some of my recent work. There is frequently no early dialogue between different units to establish when services could be more widely applied to OU Learning and Teaching. Research systems are not created to be enterprise ready and not designed with operational criteria in mind. There is no organisational resource earmarked to bridge the gap between research funded activity and operational activity. There is no systematic joining of the pedagogical, content and technical expertise across the organisation to enable leveraging of scholarship and research expertise to drive forward enterprise level innovation. I suspect this is not uncommon in most large organisations that have grown organically and responded to different market forces and funding regimes. At the heart of this is a deep rooted risk aversion that has grown over the past decade. I speak to other people across the organisation and I hear things such as “the project and risk management expected of a mature organisation”. What this brings with it is a culture where experimentation is treated as recklessness and where it is deemed unacceptable to take risks. The objective has been to improve the environment for innovation. The above scribbling represents a ‘maturity model’ where as a project moves from incubation to larger scale there is a process and environment to allow that transition to take place and at each stage a gradually larger amount of ‘transition funding’ is released (and consequently rigour applied) following an evaluation to allow the project to move to the next stage…but before I get into too much detail what framework is needed? This is easy to say but difficult to achieve (see my previous post for details on that). I intend to cover all of these areas in future posts but I’ll begin by taking one of these, let’s take process for example, how would we achieve that objective? Identify and track opportunities to leverage research, scholarship and innovation investments etc. 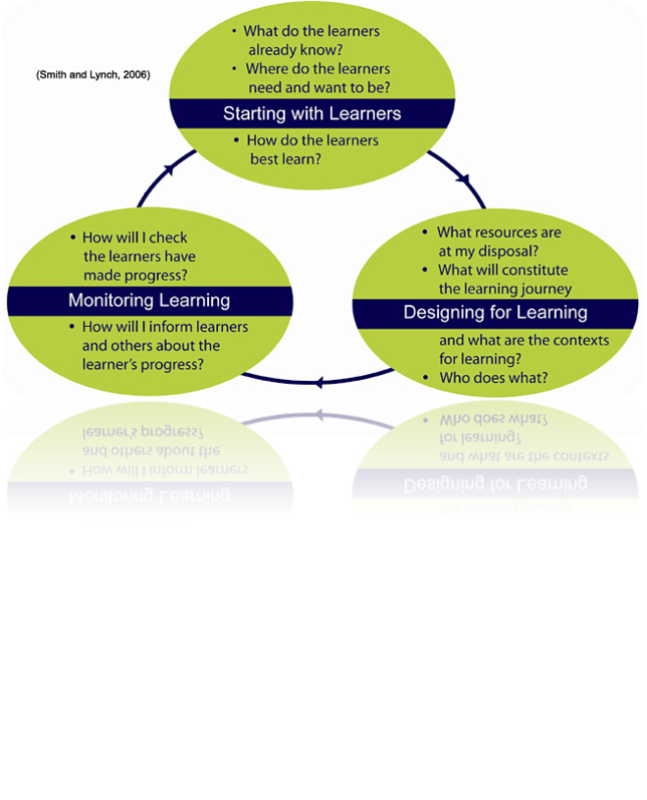 Regularly review the Learning Systems Roadmap and priorities in light of these opportunities. Ensure a clear and transparent process is in place to support the inclusion of worthwhile opportunities – where colleagues know how to get their work adopted to benefit students and learners and understand the learning systems priorities. Opportunities are developed by the appropriate teams at the appropriate stages for sustainability, quality, performance and security. Opportunities are reviewed throughout the development stages and continued or culled as appropriate. The cost/benefit of all developments is tracked. The overall investment in learning systems results in an improved experience and outcomes for students and learners. So on a practical level what can we do to enable this, what concepts can we apply? 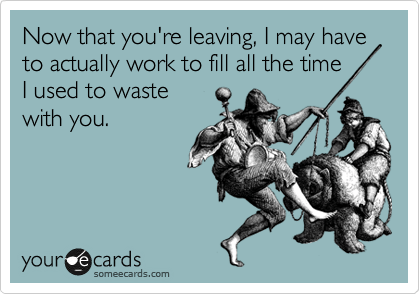 Build innovation into work planning and career development processes so that people are encouraged to develop ideas (i.e. building time in to allow everyone to develop scholarly practice across the organisation). 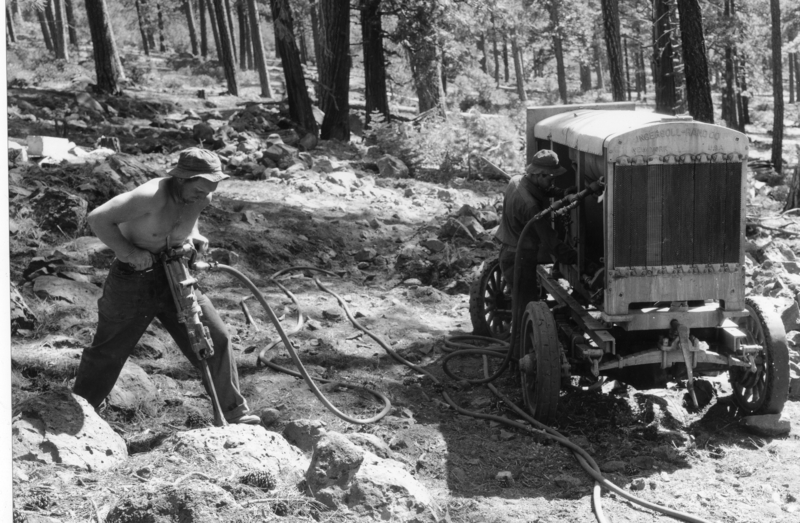 “feral” – use anything, built it try it, agile, cull or iteratively improve. “incubated” – evaluated, developed further, sponsored, fostered. 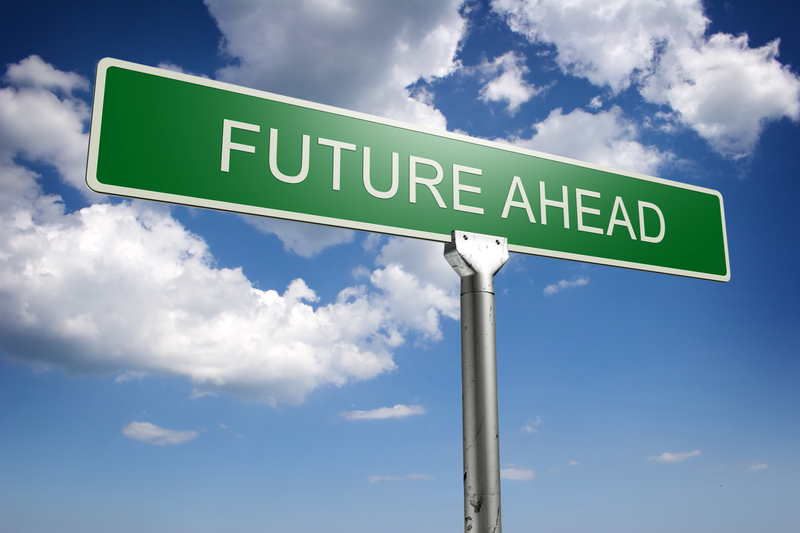 “mainstreamed” – roadmap ready, enterprise ready, robust, scalable, sustainable. This can be achieved if we all treat innovation as something we expect and sponsor. If you haven’t read it the Educause paper Building a Culture of Innovation in Higher Education: Design & Practice for Leaders is a good read with lots of practical advice. I’ll talk more on the cultural aspects in my next post. The Open University needs to reinvent itself to survive. The new Vice Chancellor, Peter Horrocks, has been explaining what that means most recently in an interview for the Financial Times. I’m extremely impressed by Peter and his plans for reinventing the institution. For my part I’m now part of a new portfolio called learning innovation, however the remit for this portfolio will be a very broad one encompassing institutional innovation and the capacity for innovation as a means to dig ourselves out of an (organisational) hole. We are all asked to consider how the portfolio can respond. Have we got the right leadership? – what are the barriers? I have been doing some desktop research and found an excellent set of articles on the news industry about innovation moving from print to digital. The OU is grappling with many similar issues. If you read one article from this group read the one on creating the right culture and structure. There are parallels between the reinvention of the press from print to digital media and the OU. Although the OU embraces technology and has a very rich VLE the underlying model and culture still demonstrate influences of the print-based correspondence model of the 1960’s. When thinking about the problem of innovation within the context of the Open University we also need to consider the external environment, for the Open University it’s looking critically at the funding and support for part time learning and life long learning as described in recent media articles demonstrating the issues of reduction of funding and support to the sector which are particularly important to the Open University. I spoke to Alistair Jarvis Director of Communications and External Relations at Universities UK recently about this subject and he said that in order to survive universities would need to diversify their business model and to occupy a market niche. He said that the EU referendum will have impact regardless of the outcome but is potentially very damaging and that government funding will continue to decrease. In my opinion for the Open University this means thinking critically about the business models. Looking at B2B and B2G services. Thinking about continuing the OU’s mission through the open and informal routes and through micro-accreditation and certification routes and apprenticeships. It certainly means an overhaul of the curriculum. A simplification of the infrastructure and support services. It also requires a re-evaluation of risk. In particular the risk of complacency. It requires senior sponsorship of ideas to move them through to practice. It relies on internal funding for transition and up-scaling of research into teaching practice but most importantly it requires everyone to look outside the Open University and to wake up to the external environment. To see the OU in the context of challenges within the wider sector. To work in partnership with others, to bring or adapt solutions in use effectively elsewhere. It requires everyone to stop assuming that how it has been done here is how it will be done in the future. In my next post I’ll explain more about what I see as the method for achieving organisational innovation. 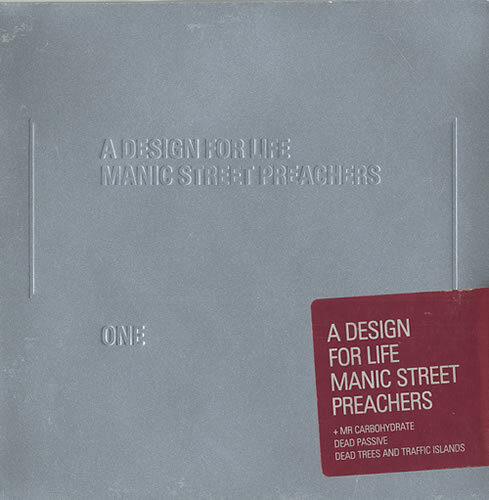 I’ve finally worked some Manics lyrics into my blog post..
Why the title Design for Life? – Well there is a very good reason why I’ve not been blogging these past three months. I’m currently on secondment to the big production engine of the Open University (Learning and Teaching Solutions) and heading up the development of a new area there called TEL (Technology-Enhanced Learning). This new sub-unit is responsible for the aspects of Learning Design as we apply it within the Open University context, so we’re referring to this as “TEL Design”. Learning Design in it’s purest form is technology and pedagogy neutral but within TEL design we are seeking to to use evidence based approaches to the production and presentation of modules so that they are designed appropriately considering learning outcomes (LOs), tuition/support approach, assessment and the overarching student experience. The OU has already being doing this for some time through the Learning Design team in IET who have been working with module teams on activity planning and module mapping processes to ensure that a sound pedagogic approach is being considered which is appropriate for the level of study and disciplinary context. This work however needs to be scaled up as we have perhaps in the order of 100-150 modules being refreshed every year from a provision of around 600 modules which form the OU curriculum. I’m therefore simplifying what is a very complex activity, working with module teams to turn these sound pedagogic approaches into practical module/course designs suitable for each disciplinary context which form part of a coherent student journey and consider appropriate use of technologies. Within TEL we have a group of around 20 very seasoned practitioners in module production or aspects of teaching, either within or outside the OU. This group have excellent experience in what works, is appropriate for design of online learning activity and which enhances the student experience. i.e. lots of empirical knowledge. (b) We are establishing, through a survey, the evidence bases that are currently being used within the OU to establish what is “best practice”. (we have huge amounts of of evidence to draw upon – see our Learning Analytic colleagues such as Doug Clow for details of that work!). (c) We are considering where evidence is needed and of what type. For example in some cases a “deep dive” approach may be more suitable. We are working with colleagues in IET on projects exploring analytics and evidence to support decision making for both improving design during production and also for in presentation adaption and improvement. (d) We are also considering how much to rely on phronesis or discretionary practitioner judgement. There is a lot of interesting literature in this area, I particularly enjoyed the McNamara Fallacy and the problem with Numbers in Education article by Carl Hendrick on the dangers of using data for decision making on very complex models. (a) Identifying the most urgently needed skills and competencies required by the majority of people and consequently running workshops and training sessions to up-skill our staff, for example Grainne Conole ran a workshop in March for us on “Strategies for designing and evaluating effective learning activities”. (c) Using practice-based approaches to improve competency, for example mentoring and encouraging staff to engage in HEA fellowship programme through the OU OpenPAD scheme as a method to encourage reflection and improve practice. (d) Developing a scholarly culture within the unit, this includes encouraging TEL staff to be involved in publishing and attending events relevant to their practice and to recognize and reward achievement in areas of specialism and knowledge within the TEL group. This is by far the biggest challenge as we are having to carve out a shape for the design process within the OU’s current production methodology and management processes. The good news is that we are doing this at a time when the curriculum systems are being refreshed, when the OU curriculum itself is being refreshed through a curriculum: fit for the future programme and the Learning and Teaching Vision and Plan 2025 provides us with imperative to establish the evidence based design approach within production and presentation. I’m also located within a unit which is currently going through a re-focus process so the design processes can be considered within an overhaul of the whole production life-cycle processes to make them more efficient and effective. In order to make this stick we need a cultural change and that’s perhaps my biggest challenge. OU module production has become very risk averse and procedural and the people are necessarily used to that safety blanket of knowing what’s coming up six months before they need to start work, things need to change here and the ability to be agile and adaptive is increasingly important. We are doing this successfully in MOOC design where the timescales are shorter and the methods used are bespoke and usually outside of regular process, the challenge now is to make that the norm rather than the exception. I don’t have all the answers here but I have a number of ideas which I’m currently exploring. I’m also looking, with my colleagues in TEL and LD, at the activity structure for the TEL Design workshops and I’m considering a model which I want to share for discussion. More on that in my next blog post. In March I attended a visioning workshop held by the recently appointed Pro-Vice-Chancellor of Learning and Teaching, Prof. Belinda Tynan , and attended by 60 of my colleagues. The 60 were recruited through a competition for ideas, and the best ideas won the day, so the event had people from all levels and areas of the Open University which was a refreshing way to bring bright minds together. The workshop discussed where the Open University should be by 2025. The approach we took was designed by a group who work on Future Studies and involved starting at the global and gradually working down to our own turf; In the meantime losing the baggage of the here and now, and also finding ourselves forming a consensus by engaging in cross-fertilized discussions on topics to do with educational futures. It’s fair to say that I found the workshop empowering and inspiring, it had everything from contemporary performance art to RSA style animation. I’m currently working on the area of “Innovation to Impact” which is very close to my heart and something I’ve been working to try to strengthen within the Open University over the past few years, working alongside Prof. Josie Taylor, the previous Director of IET, who has recently retired and with David Matthewman, the Chief Information Officer at the Open University. Another supporter of this work has been the Director of Learning and Teaching, Niall Sclater, who has recently left the Open University to pursue new ventures. I raise my cap to Niall for the work he has done in the relatively short time he’s been at the Open University, including the introduction of the Moodle VLE (along with Ross MacKenzie) and the Roadmap Acceleration Programme, and most recently leading the Tuition Strategy work for the OU. I wish him all the best on his latest adventure! – I’m starting to feel like the last man standing in the TEL area. Coming back to innovation, Ann Kirschner wrote a piece about Innovation in Higher Education a couple of years ago and many similar articles have since followed however I still enjoy reading her article as it appears to be well researched and still a good compass to where innovations are heading. Tony Bates also covered these areas recently in a blog post around a Vision for Learning and Teaching in 2020. We covered many of these and other aspects at the workshop but sticking to the topic of innovation and risk the main thing that rang true for me from the workshop was that we have become very “risk averse” (complacent) at the Open University and there was, among the 60 delegates a very strong sense that we needed to feel able to take some risks and to be more agile (a very overused word) to survive and thrive by 2025. …in the past week I have also attended an “executive away day” for the Institute of Educational Technology at the OU, organised by the new Director of IET, Patrick McAndrew. Patrick has always been an keen early adopter of technologies and new ideas and he is wanting to making some organisational transformations with IET showing the way. For example, at the away day we went through a micro version of an agile project, we had a scrum, a sprint, another scrum and a velocity check all within one hour in the afternoon of the away day. The project was to develop an induction for new starters and we all took on tasks and worked through them, helping each other out. We have now taken the step to becoming an agile unit. I have been using an agile approach to some recent developments, in particular for iSpot where I was hoping to start using the agile or lean approach back in 2012 (see my magile post) but only actually achieved any form of agile methodology last year when we started running into trouble and found that we needed to resolve issues with a much tighter timeframe and resorted to frequent (not daily but every other day) scrums and short sprints of three weeks. This worked very well and we were transparent with the project team which kept things ticking over and very quickly (within nine weeks) turned the project around and got it back on track. I believe that Patrick wants IET to be a leading light for the Open University to become an agile organisation. I fully support him in this and I will be doing my utmost to ensure that we embrace this and to prove that adopting an agile approach does not compromise on the quality of output. There will be more from me on the L&T vision workshop outputs once they are officially synthesised, endorsed and made available in the public domain. I feel a bit embarrassed having only secured one single blog post in 2013 . My mentor Martin Weller would be ashamed of me. Interestingly though, according to my annual feedback, my blog received almost as many visits in 2013 as 2012 (around 3000 visitors). 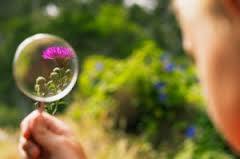 Is that a reflection that the content is becoming more valuable as time passes? As a consequence we needed to ramp up the technical management of the project for what was an extremely challenging year and the Technical Roadmap helped us to keep our sanity (most of the time). Richard Greenwood has created a project blog about the main technical work during 2013. 1. 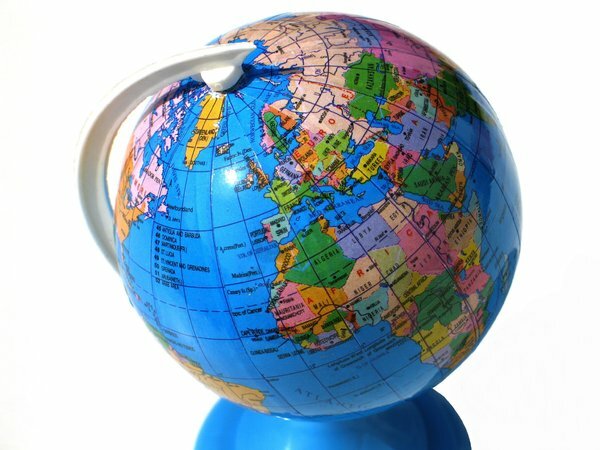 Internationalisation/Community (the link takes you to the UK and Ireland community)- This is by far the biggest technical feat of the year for iSpot. The system now supports numerous communities organised according to geographical or taxonomic criteria. Richard Greenwood worked very hard on the functionality, which uses polygon mapping to calculate areas (and use multiple polygons so a region such as the UK, or Eastern Europe can be mapped out). The difficulty was providing communities without destroying the taxonomy (species dictionaries) as these sometimes span many areas. With the UK is was simple but now there are multiple dictionaries (one for Global iSpot) that need to be used in the correct places. Richard therefore couples the taxonomies to the observations locations, but decoupled it from the community (polygon) model, thus allowing freedom to create communities without having to use a dictionary that wasn’t relevant to their locale. The technology used is MariaDB and Open Street Map for creating polygons (and Google maps for displaying them). Richard also implemented Geo-IP to direct people to the correct community be default and the system will also allow people to move to different communities. Communities don’t have to be countries (we now have a budding Chilean community on iSpot for example ). Communities have their own News items and maps which are centred on their geographical region, and observations relevant to that community. Communities don’t just have to be geographical, they can also be around organisations or species or in fact anything that can be filtered against within iSpot, this makes the feature potentially very powerful. 2. 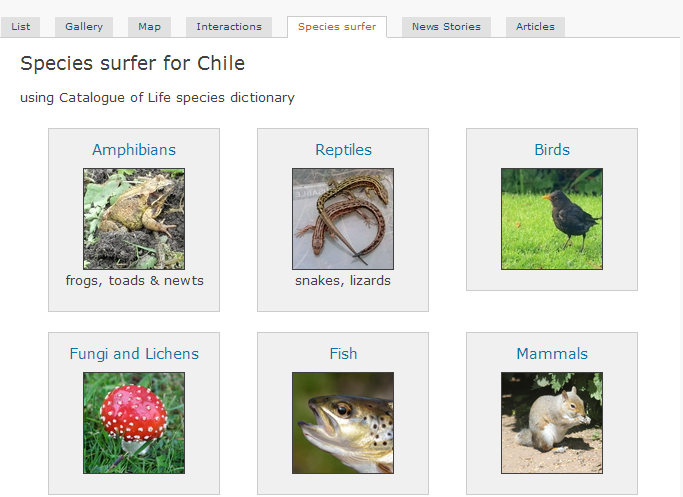 A species surfer – The species surfer (or ID tool as it was originally called) allows anyone on iSpot to browse the species dictionary (taxonomy) using images to represent the main categories and sub-categories. Within a sub-category people can look at the variety of types to track down ones that are similar to their own observations. We know from talking to users that this is something they’ve been interested in having. Many people use Google and other sites to try to find out more about their observations and we thought that since iSpot has over 250,000 observations, the majority of which have been accurately identified, we should use that feature and draw it to people’s attention. It also acts as a learning tool and we hope it will be useful for field studies and research, from novices through to experts. This has only just been released so we still have further work to do to improve it but we want to get feedback from users since we know that there is still more work to do on this. The iSpot team have provided help information to guide people in how to use it correctly. 3. 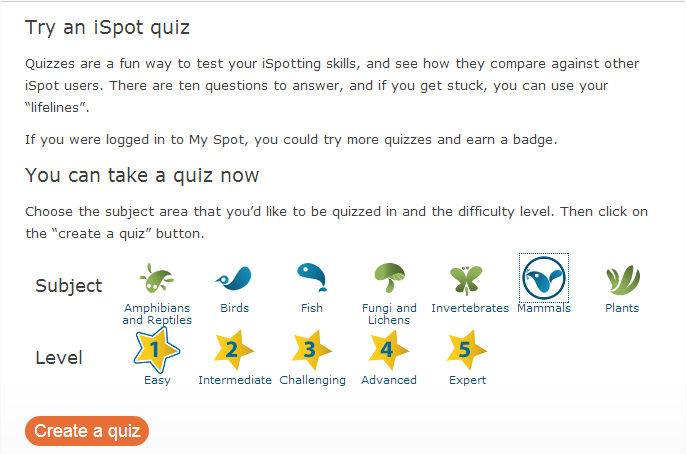 Intelligent quiz – The existing crowdsourced identification model within iSpot, rewarding improvement in ability to identify observations, provides some of evidence that people are learning and improving their understanding of nature through iSpot, however it isn’t full-proof. For example a person may gain reputation through identifying very common species and without expanding their knowledge of other species. We therefore require empirical evidence of improvement in people’s ability to identify a greater variety of observations as their reputation improves; the iSpot intelligent quiz is designed to test this knowledge. The quiz was launched in July 2013, since then around 350 people per week have taken one or more quizzes, so an average of around 50 people per day. 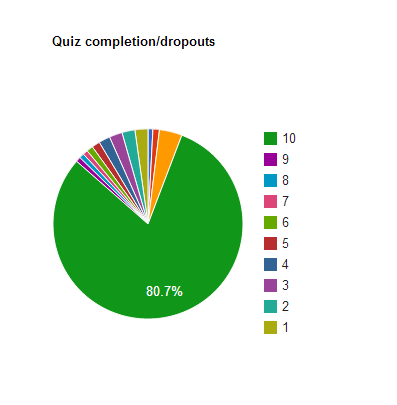 The quiz is tailored to the level and subject area that people request when they start a new quiz on iSpot. The reputation level that iSpot provides is a good indicator of the level that people should take but there is no restriction on the level so, for example, a level five expert could take a level 1 quiz and vice versa. The data from the weekly logs shows however the people are averaging about 7 out of ten for quizzes across the skills levels which suggests that people are naturally finding a level which challenges them. The quiz is largely image-based and relies on people correctly identifying observations. The quiz is open to both visitors to the website who have not yet registered, and also to registered users. Registered users have the benefit of being able to look back at previous quizzes they have taken to compare results. As part of the intelligence the quiz tries to select images which have been agreements and ones which are non-contentious, for example it will attempt to filter out hybrid types. In the example below people can use the button in the right hand corner of the image to expand it and see additional detail. 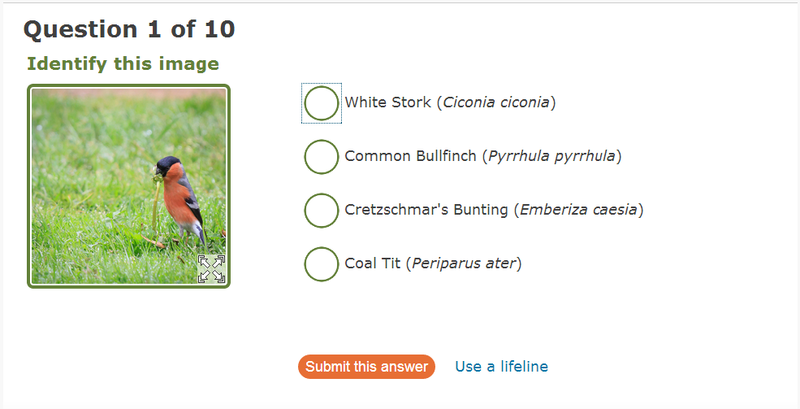 Certain questions prompt people to enter correct names associated with an image, they are based on the names given within the species dictionary on iSpot. The system will look up the dictionary and offer suggestions for entries that match, or which are very similar to, the name entered by the user. 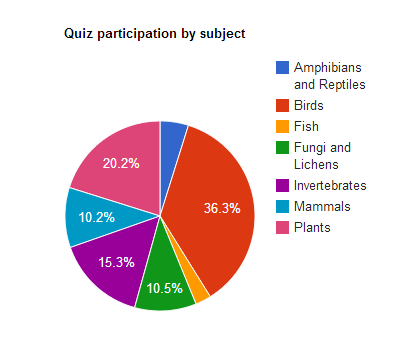 We collect overview information about the quizzes on a weekly basis, including information about preferred groups, as you can see from the chart below birds consistently prove to be the most popular category for people taking the quiz. 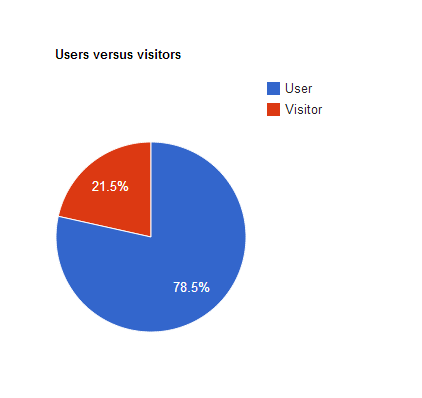 The weekly statistics show us that the percentage of visitors who take quizzes compared to registered users varies from week to week. For example during w/c 16th September 2013 about three quarters of people taking the quiz are registered users as indicated in the following diagram. Interestingly during the previous week the ratio was more like 60/40 in favour of registered users so this seems to be indicating that as time passes the quiz may be becoming more popular with registered users however this will require further data analysis. Each quiz has up to ten questions so the table below shows that during the previous week there is an 80.7% completion rate. The completion rate for the previous week was 89.1% and completion rates seem to fall consistently within 80%-89% percent range. 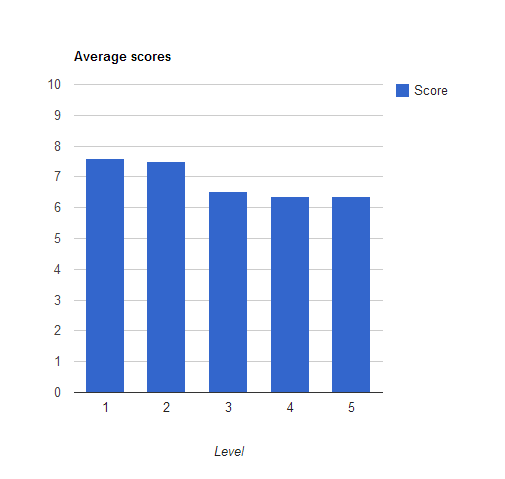 We are tracking the average scores of people who take the quiz and the results show us that there is only a very slight variation in score between people who class themselves as novice and take a level 1 quiz and people who class themselves as expert and take the level 5 quiz. There is a slight decrease from 7.5 to 6.5 going from level 2 to level 3 and beyond however it is worth bearing in mind that the quiz provides novice users with up to three “lifelines” to use to help them (a lifeline is typically where two of the four choices are removed to make it simpler for people to find the correct remaining answer). We have yet to analyse the raw data coming from the quizzes and because the service is relatively new we need more time before we can start to get useful trend data to help us demonstrate that people are increasing in their knowledge of nature through using iSpot. 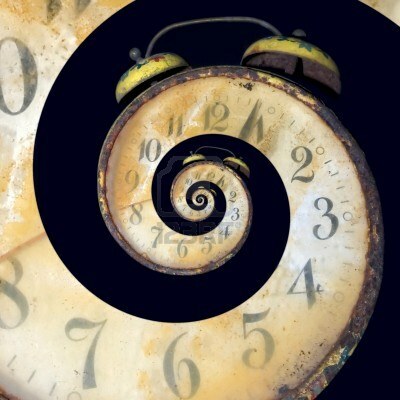 In particular we need to understand the relationship between the amount of time people have been using iSpot and the level of knowledge they have attained. The data already indicates that people who use iSpot are gaining knowledge about nature and over the next few months we will be conducting further data analysis to understand exactly how this is being achieved. These are just a selection of some of the new features in iSpot (I have at least 24 more to share with you!). I am very interested in how these systems evolve over time and the nature of the co-evolution of the technology and the people using that technology. The Facebook we see today is very different from the first iteration of Facebook. People are generally much more technology aware, and use technologies frequently for “selfies” and to share with others in a connected way. Systems must therefore evolve to support the changing perceptions of users to technology and iSpot can naturally support learning using images and photographs that people nowadays naturally want to share. I’ve summarised some of the latest iSpot features that explain this co-evolution process in a presentation that I gave in December. We “technocrats” rely heavily on the community, and the subject experts to help us create services that are useful and provide mechanisms of learning and improvement. I will be continuing over the coming months to give examples of the richness of the systems that we’re working on the Institute of Educational Technology. Working in partnership with the Science Faculty and Open Media Unit and the 36,000 users of iSpot. Martin Weller managed to blog about this first with his post Goodbye to Two Colleagues – As with Martin I’ve been avoiding using this blog for personal posts however I’m making an exception in order to say a fond farewell to Ross Mackenzie. Ross is leaving the Open University (N.B. he is not retiring, nor being made redundant!) – he is leaving to pursue higher ambitions and explore. During our time together at the Open University he is someone who has regularly made my working life much more bearable, especially over the past few years, by providing interesting back-channel conversations on twitter and email during meetings which usually turn out to be much more productive than the meetings themselves! Ross has achieved many valuable things for the university. I still remember Promises (can’t remember which bits of this acronym are capitalized, or indeed what it stands for!) which was about conformance of an online presence for modules across the curriculum. I think that was a real achievement as previously everything was much more bespoke, hand crafted an unsustainable. This project paved the way for the VLE which was another one of Ross’s achievements ( I was also drafted in to advise Martin Weller with the groundwork about what an institutional VLE should include…. the old Sakai v Moodle debate and loosely coupled v tightly integrated – those were the days!). I worked with Ross most recently to get VLE changes completed to upgrade to Moodle 2 and incorporate many new features (called RAP – Roadmap Acceleration Programme – accelerated because it achieved three years worth of work within one year!) – I remember Ross was the person who first expressed support for use of personas – and I’ve tried to take that work forward and we’ve had some success with this although there’s more still to do to get personas embedded, however without Ross they might not have been explored at all. … it hasn’t all been about work. It has also been about having someone who is prepared to speak up in favour of educational technology and who is prepared to look for a ‘yes’ when the easiest answer (but not the correct one) is to say ‘no’. I value having Ross as a colleague over the past many years – for the anecdotes and witticisms that make my work enjoyable. …I wish him all the best on his travels to Arctic landscapes in search of elusive beasties that might eat him (hopefully not) and I expect that our paths will cross in the not too distant future. I’ve been busy. Sorry. Very unbloggy recently. My contribution to the blogosphere and Twitter has been pathetic. Where was I? Magile? = Mobile + Agile? One of the reasons has been that I’ve been managing a project over the past year to create a participatory science mobile app for the iSpot project www.ispot.org.uk – actually it’s taken more than a year and we’ve had a bit of a bumpy ride with this one. I’ve documented the process in a conference paper that I’m pleased to say has been accepted for mLearn 2012. There’s a ‘stable beta’ version on the Google Play store, it’s really only a proof of concept as the more innovative pedagogic/technical features such as ‘around here’ (geo-spatial data about observations within a specific locale presented through a map view) and the posting of comments and identifications about other peoples observations are part of the new version which also has a fantastic user interface. The paper focuses mainly on the reasons for creating a mobile app for participatory science and about the types of functionality and design considerations required during app development. I’ve quite pleased with the result. The paper iSpot Mobile – A Natural History Participatory Science Application is available through the OU’s Knowledge Network. 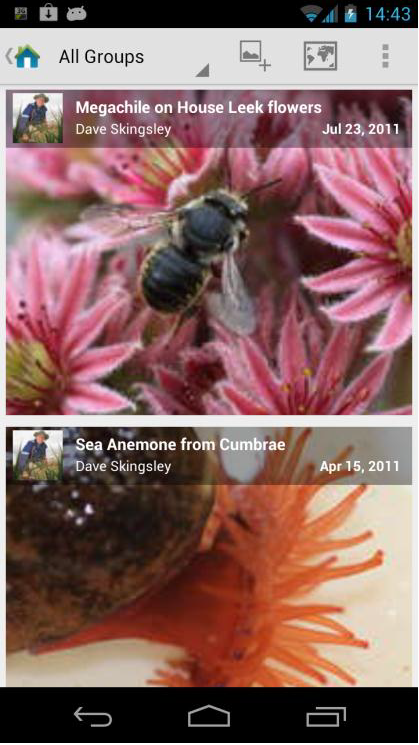 If you’d like to try out the stable beta app (for Android) visit the Google Play app store (direct link to app) however before I move on from the app (there’s lots more I want to say about it but I’ll write a new post when the new version is released shortly) I want to conclude by saying that creating this has been an extremely liberating process. The work reminded me of the kind of hand crafting of HTML we did back in 1994/5 when building bespoke websites viewable through Netscape (if we were lucky) on our own custom built web servers based on Windows NT. 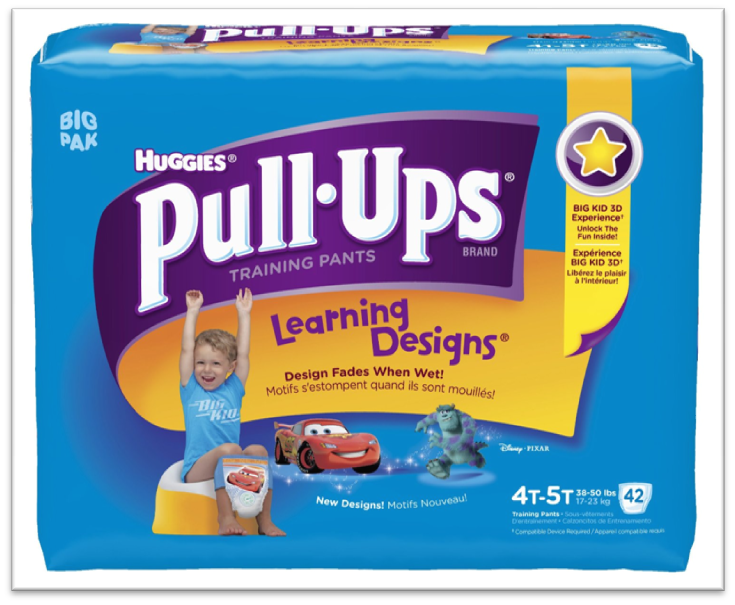 Thats what building this reminded me of, and I think that the HTMl5 v native issue will eventually get resolved but at the moment as Zack Epstein explains in his post the jury is still out! – which makes development expensive but hugely rewarding. I’m going to be blogging more about iSpot as we’ve got a busy 18 months ahead with this project. It’s part of the Wolfson OpenScience Laboratory project and has funding to internationalise, personalise, incorporate a social layer, work better for novice users, work via mobile, be interoperable or embeddable (through APIs) with other sites and services, and incorporate new ecology functions through funding from the The National Lottery, Garfield Weston Foundation and British Ecological Society respectively. I’ve created a technical roadmap for iSpot to explain all this and I hope to regularly blog about what is happening throughout the next three years of that roadmap. Lots to do I better get started. Magile = Magic + Fragile? Weblog of Will Woods syndicates its weblog posts and Comments using a technology called RSS (Real Simple Syndication). You can use a service like Bloglines to get notified when there are new posts to this weblog.